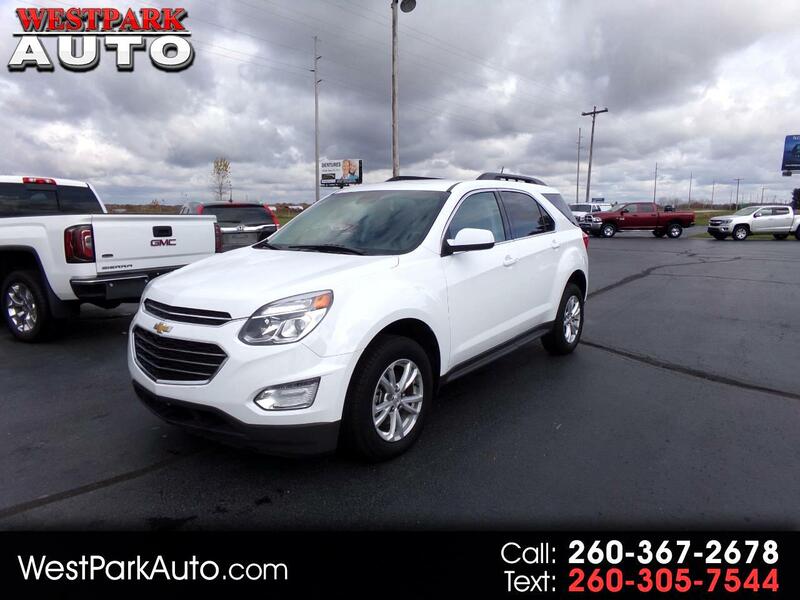 This White Chevrolet Equinox is a FWD SUV with a 2.4, 4-cylinder Engine. The interior features include Cloth Black Seats, AM/FM Sirius XM Radio, Back Up Camera, OnStar, Air Conditioning, Power Windows and Power Locks. On the exterior you will find Power/Heated Mirrors, Rear Defrost and Wiper, Roof Rails and Automatic Headlights.